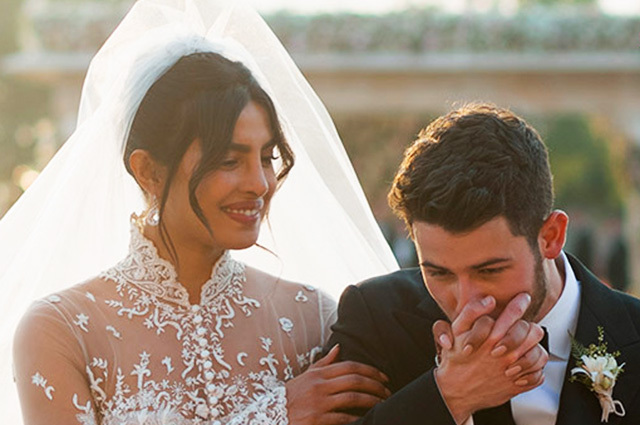 At the wedding of 36-year-old Priyanka Chopra and 25-year-old Nick Jonas, their relatives and friends walked for several days, and although the first pictures from the celebration began to leak into the network at the height of the fun, the couple shared their official photos just now. 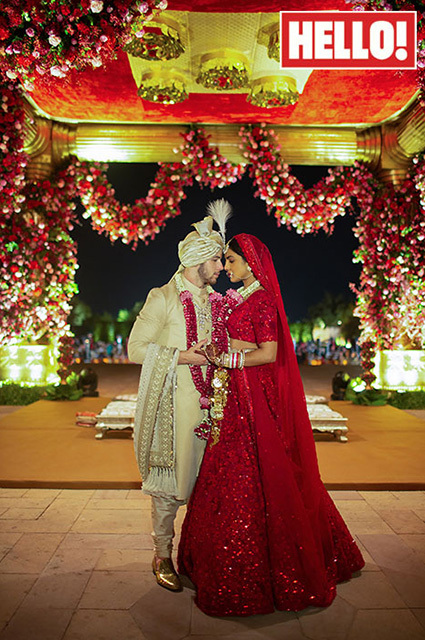 So far, the press has published two new images: on one of them Priyanka was captured in a snow-white dress, characteristic of the European tradition, and on the other – in a luxurious Indian dress of a ruby ​​color. Potential brides can only envy – Chopra did not stint on the wedding wardrobe. At the Christian ceremony, which took place on Saturday, Priyanka was dressed in a designer dress from Raplh Lauren with an almost 23-meter veil. It took almost two thousand hours to make an outfit from tulle and lace. But this is not the most remarkable thing in this wedding dress! 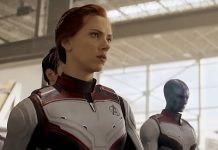 The front of the apparel was decorated with mother-of-pearl buttons from the collar to the hem – the total value of the jewelry is two million dollars! By the way, a very romantic story is associated with the dress – at the request of Nick Jonas, a piece of lace was sewn into his tuxedo, which was also made at the Ralph Lauren studio. 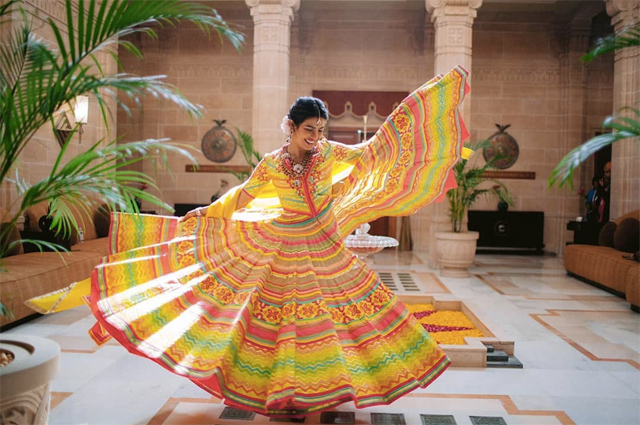 For the traditional Indian ceremony, Priyanka tried on lehengu-choli, the national women’s clothing characteristic of this region. The dress for the bride was also created by the local fashion house Sabyasachi Mukherji. The dress was decorated with embroidery and precious stones. We also decided to add Western elements to the traditional costume: this is how a veil with French embroidery appeared. The image was complemented by exquisite jewelry: a Chopard white gold necklace with pear-shaped diamonds. – Priyanka shared with the publication HELLO!